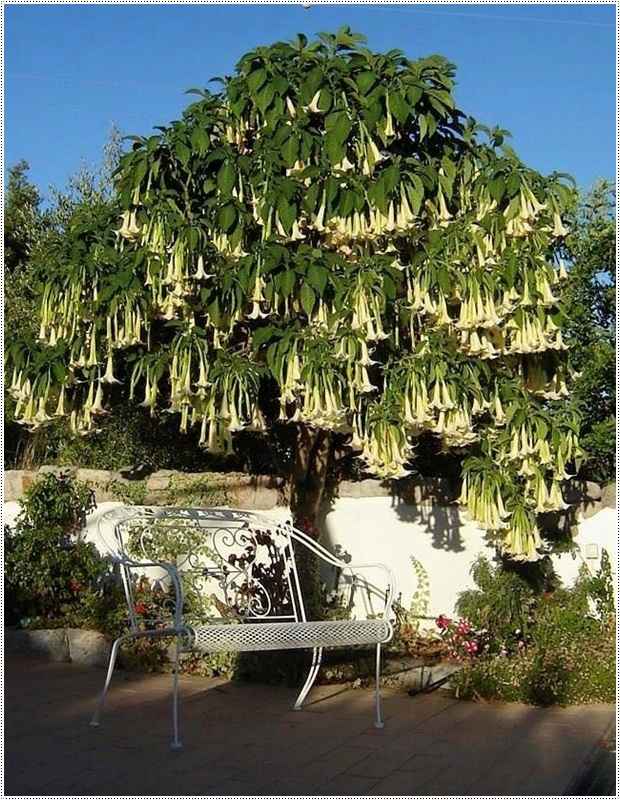 People love Angel's Trumpet. 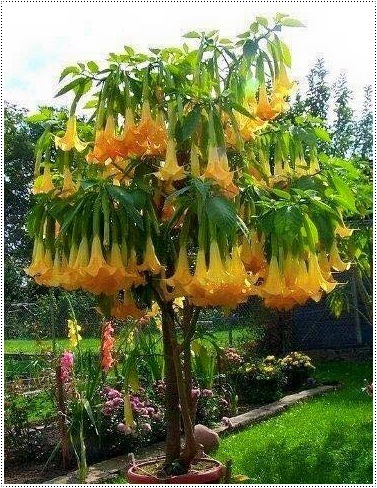 The flowers are attractive, and very fragrant. 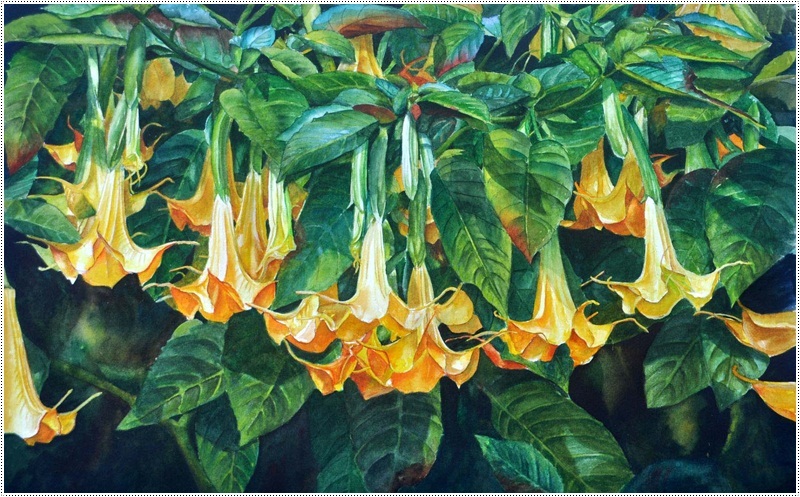 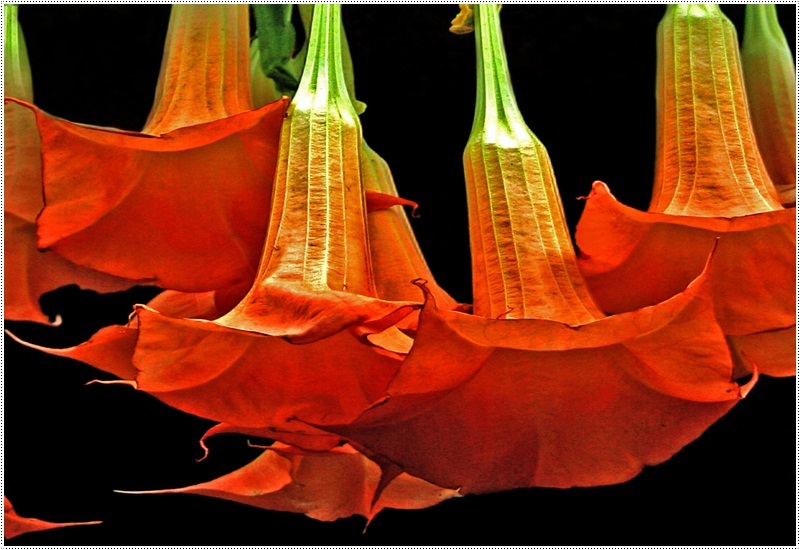 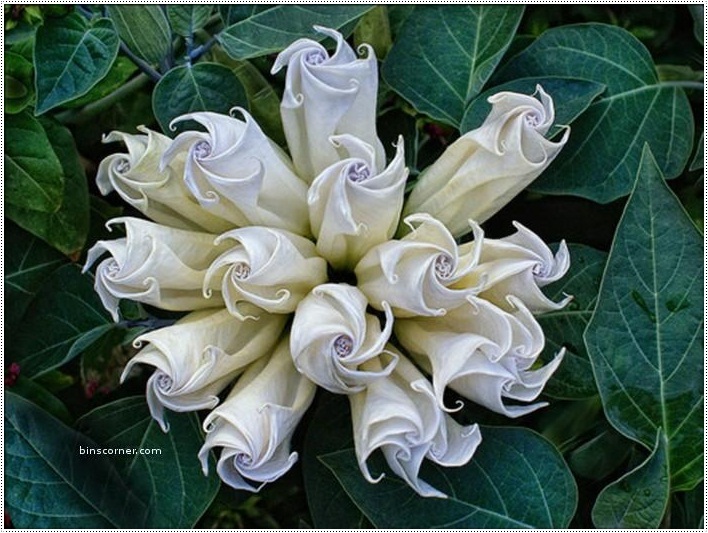 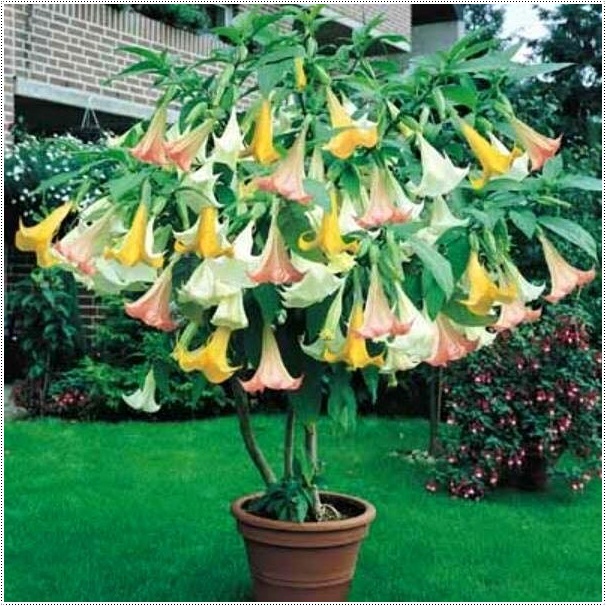 While you may think of Angel's Trumpet as a tree, it is really a flowering shrub. 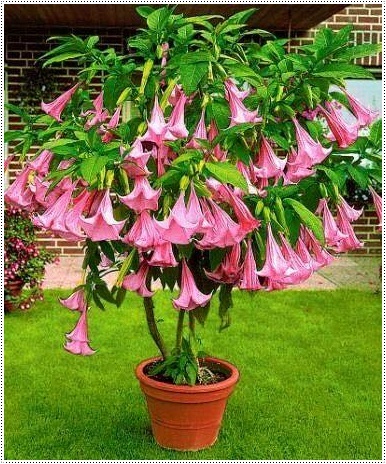 Most people view it as a tree, because the recommended way to grow it for maximum blooms, is in the form of a tree. 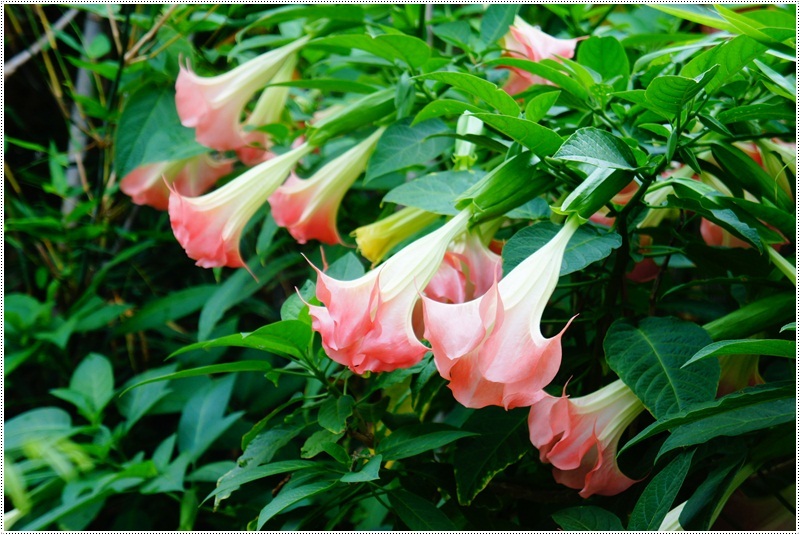 Another name of the plant is "Trumpet of Death".